Tonight, Sarah Van Aken and Sa Va Fashion host yet another public fashion show. This time, they're shutting down the street in front of their storefront (17th and Sansom). Click here for details. And for more on Sa Va's sustainable credentials, check out the cover story from last November's Grid. 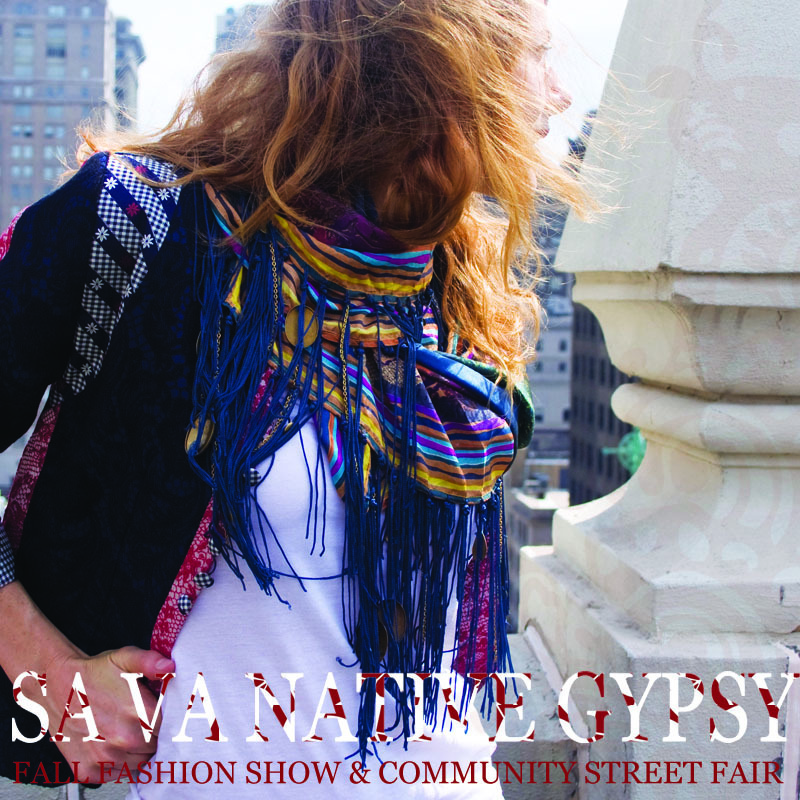 SA VA NATIVE GYPSY Fall Fashion Show & Community Street Fair, Wednesday, October 13, 6 – 8 p.m. on Sansom Street between 17th and18th Streets.